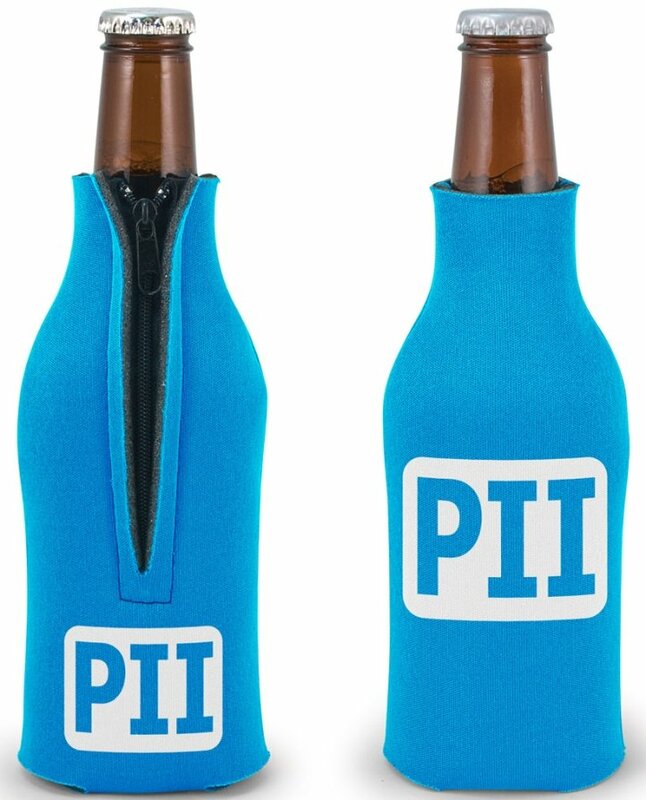 Get your logo printed - Custom Zippered Beer Bottle Coozies promotional items. Apps include nightclubs, resorts, hotels & outdoors related imprinted coozies. provides positive grip, max cold retention, 24 Custom Coozie Colors. Normal delivery from date of a custom order is usually 2 - 3 weeks.